There’s no doubt that Oman’s art scene has blossomed, showcasing local talent and bringing international exhibitions to the country. Though it remains firmly attached to its vivid culture and heritage, it does not shy away from contemporary art that explores societal issues on a beautifully executed canvas. Here are five art galleries to inspire your inner artist. 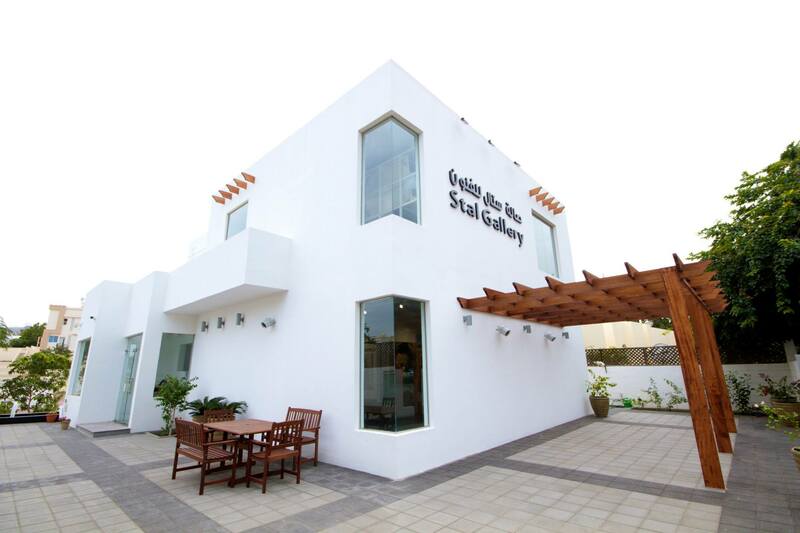 Stal Gallery is home to some of the most acclaimed artists and a platform for launching emerging artists of Oman. The gallery is known for its contemporary approach to the fine arts and a home to innovative minds who dare to try new concepts and start important conversations. A must-visit for fervent followers of art. 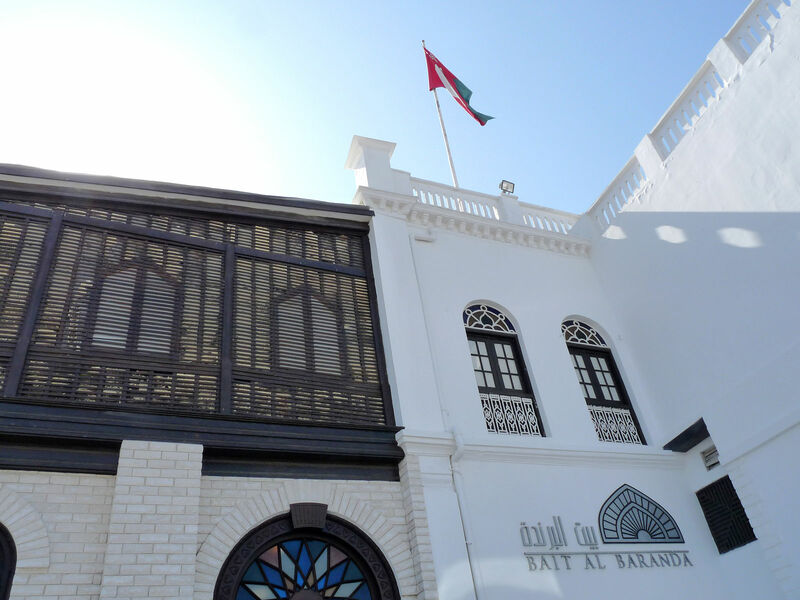 Bait Al Baranda is a museum and art gallery that exhibits the history of Muscat through interactive shows that tell the story of Oman from its ancient times to its astonishing achievements of today. 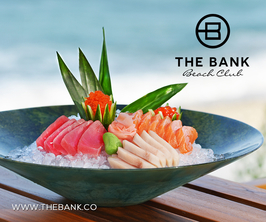 If you want to explore the culture, then stop by Bait Al Baranda, it is worth it. 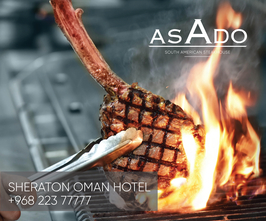 A quick visit to this place will satisfy lovers of art who want to enrich their knowledge on the heritage and culture of the Sultanate. 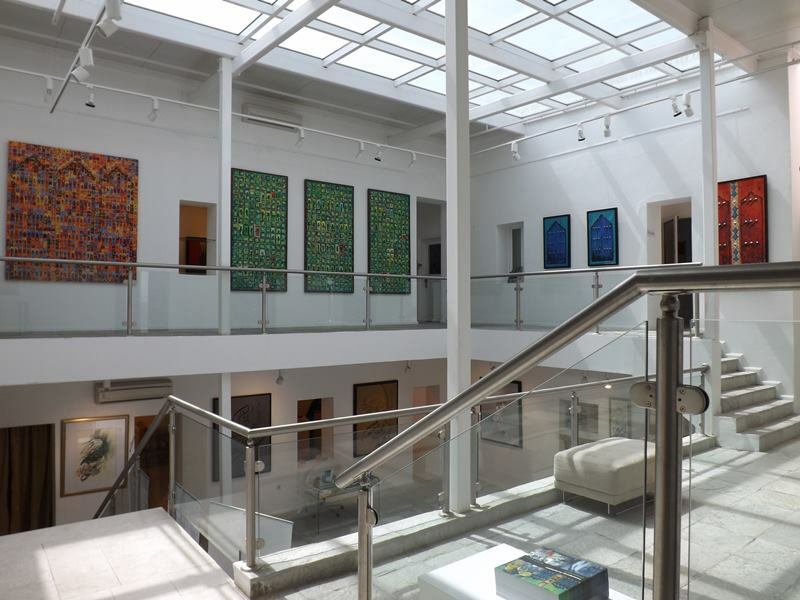 The contemporary art gallery is located within Bait Al Zubair Museum, and showcases some of the finest work of local and international artists. 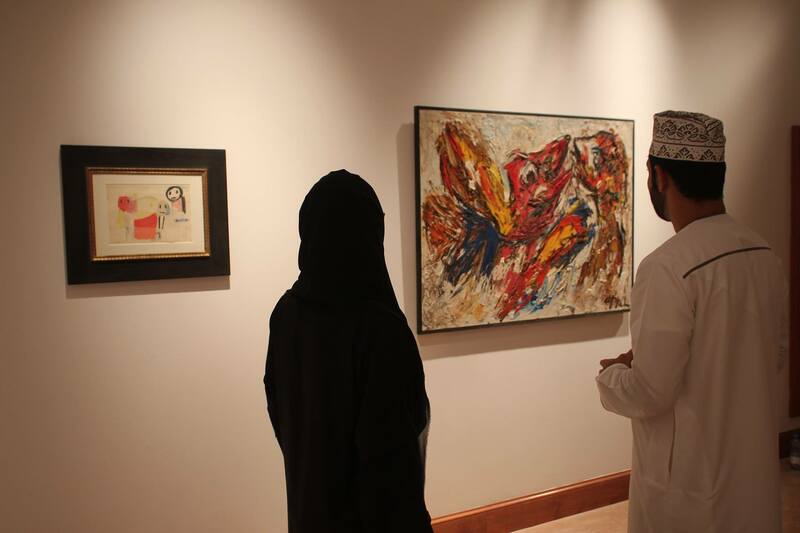 Bait Muzna is a renowned name in the Omani art scene. 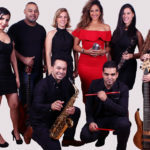 The gallery promotes contemporary art from local and global artists, while also supporting projects aimed at preserving traditional Arabic culture. 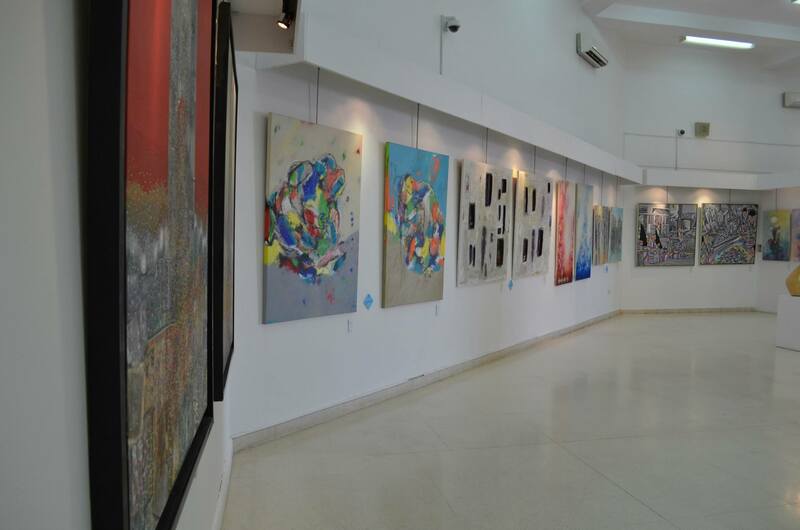 The gallery also offers emerging artists the scope to exhibit and develop their discipline within the gallery. The Omani Society for Fine Arts is an organisation and a workshop place for visual artists, founded by His Majesty Sultan Qaboos in 1993. The gallery showcases some of the most creative works of art by local artists and photographers.